Like, seriously how could any girl not be obsessed with fringe. Fringe instantly adds drama and excitement to your look. There's movement with every step you take. It says here I am and there she goes. 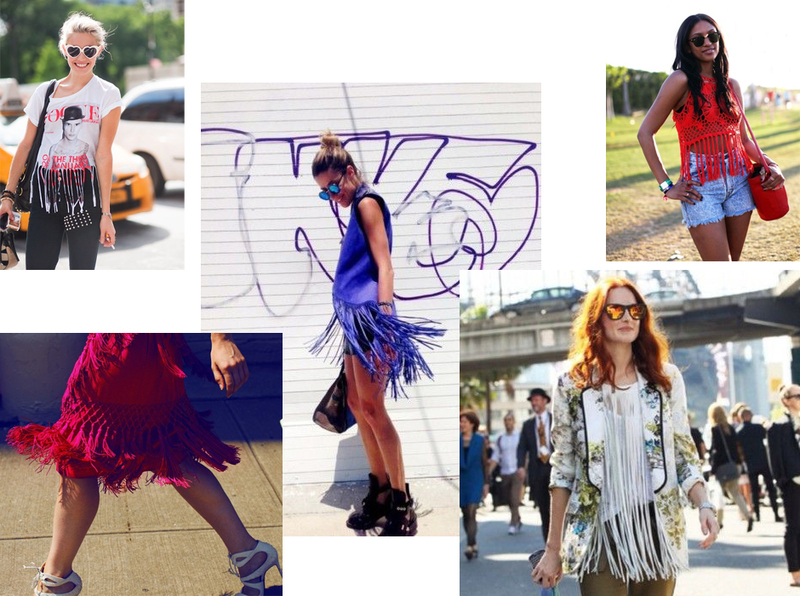 Fringe can be styled edgy, boho or sweet, it's all up to you.